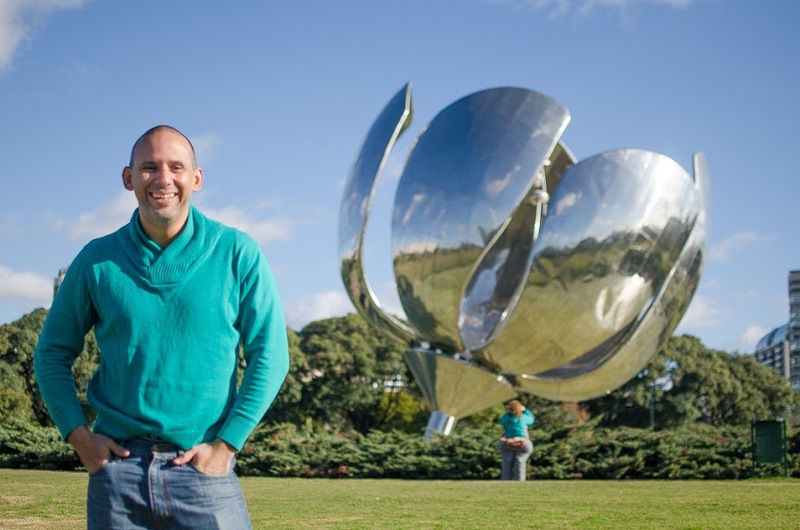 My name is Manuel and I´ve been living in Buenos Aires for the past 10 years. 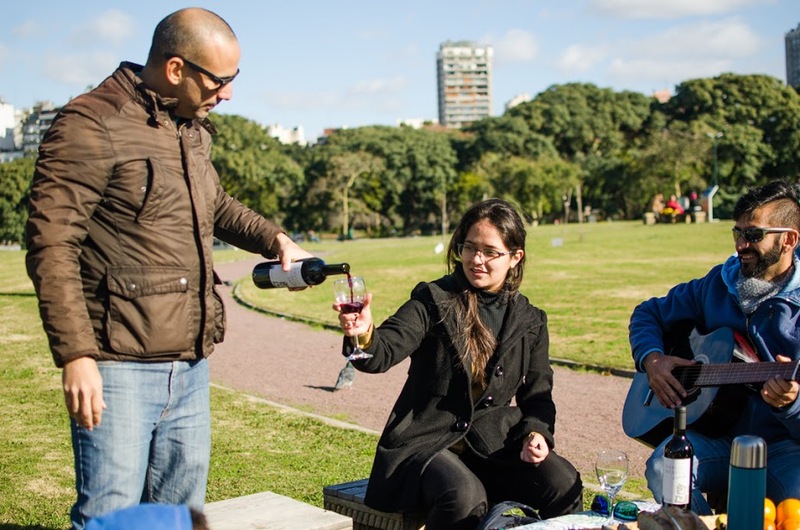 Being a foreigner and knowing the city as a tourist and as a resident, I know the different options the city has to offer out in the open. 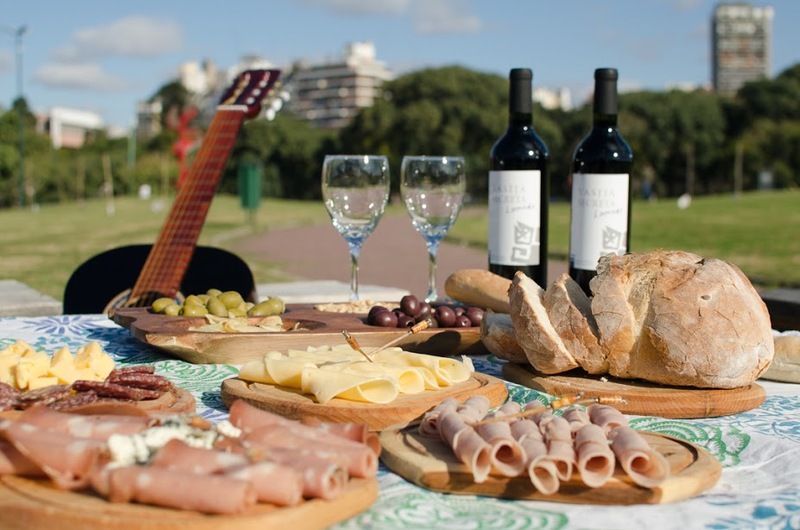 I have traveled around to many places and getting to know other travelers on each point and have discovered that there is no better way to make new friends on the way than surrounded by tasty food, good wine, music and of course the company of those searching for new experiences in this amazing city. 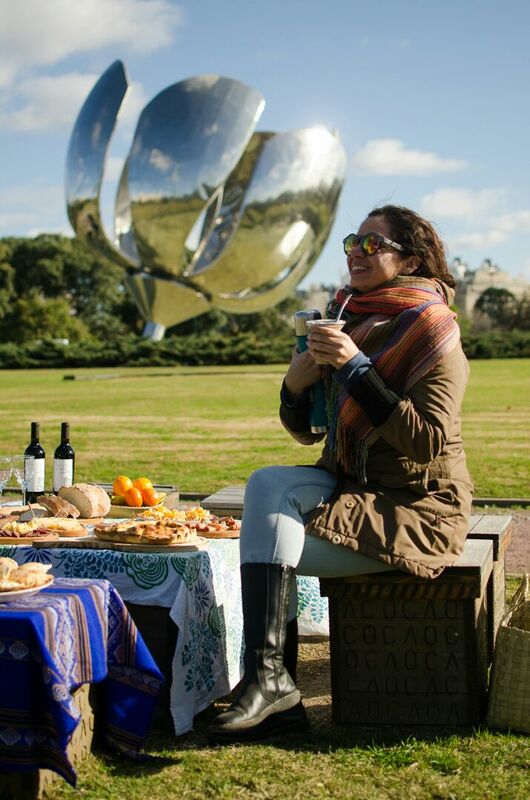 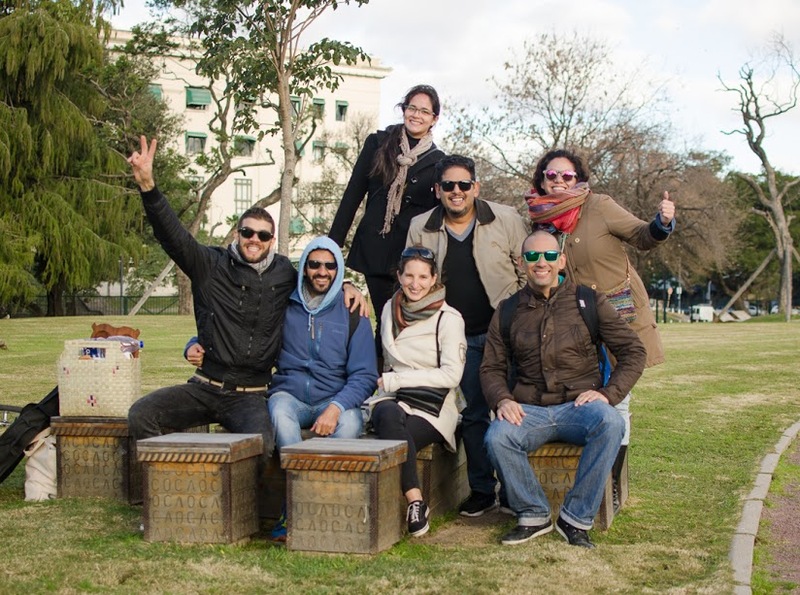 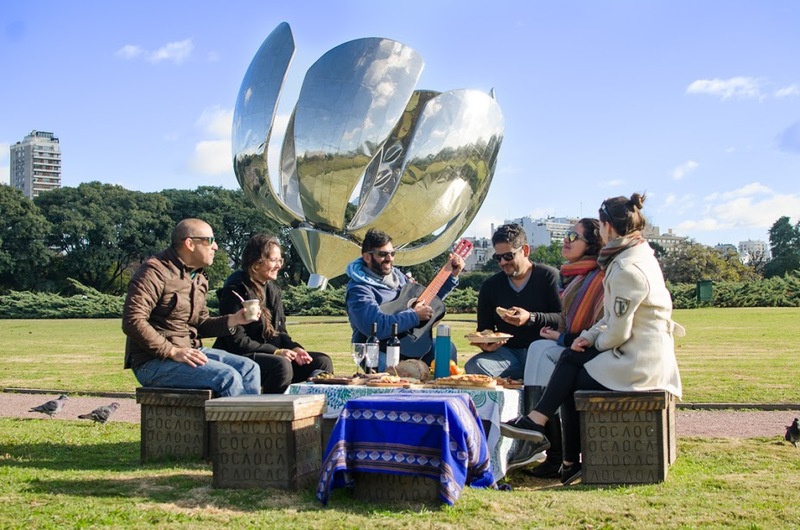 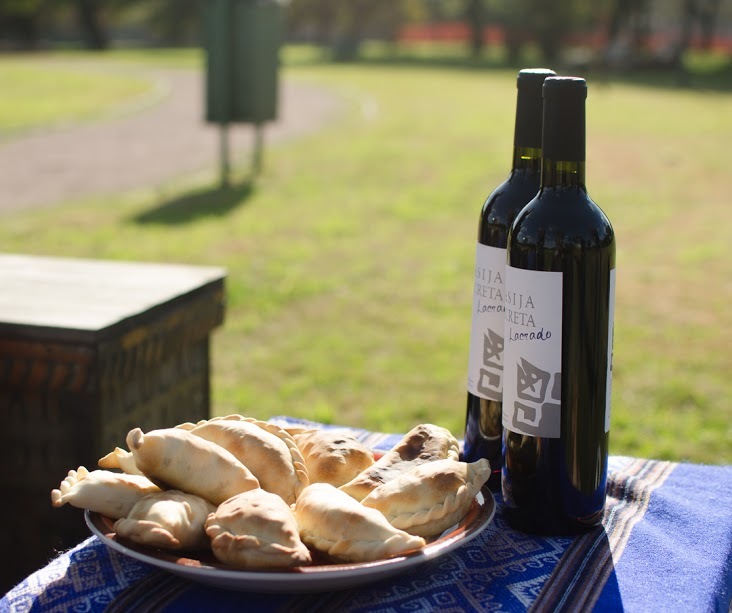 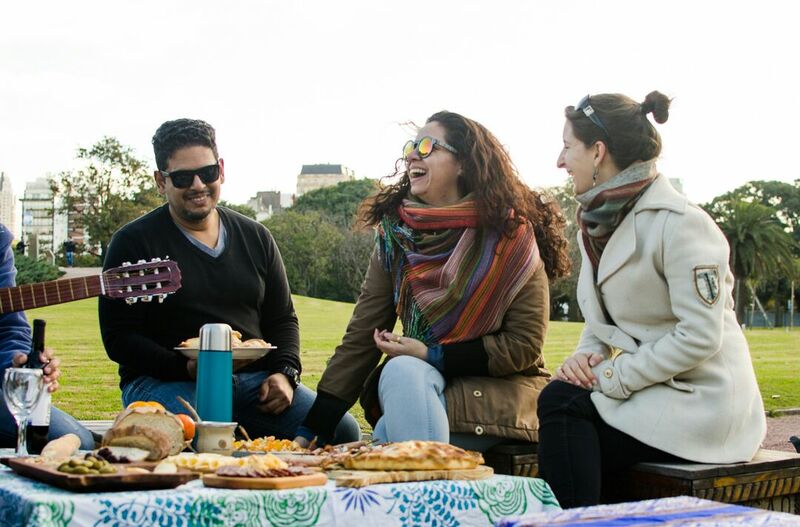 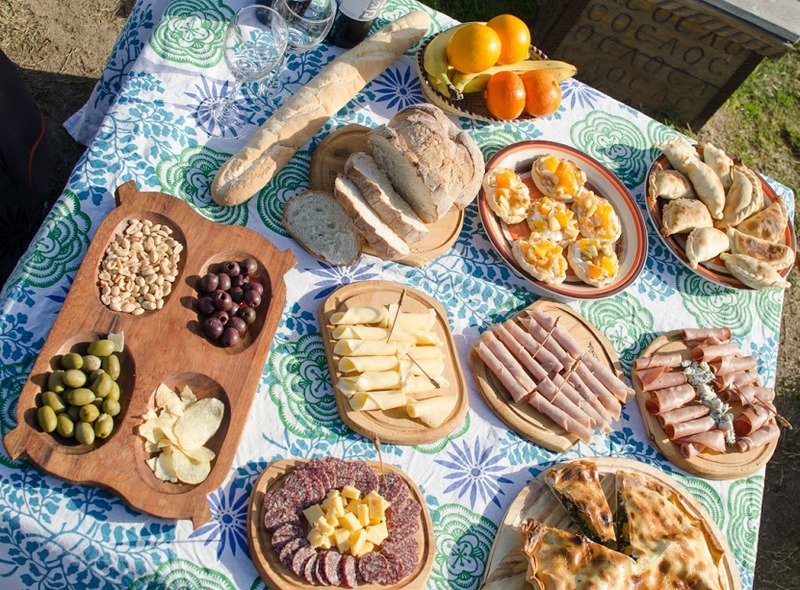 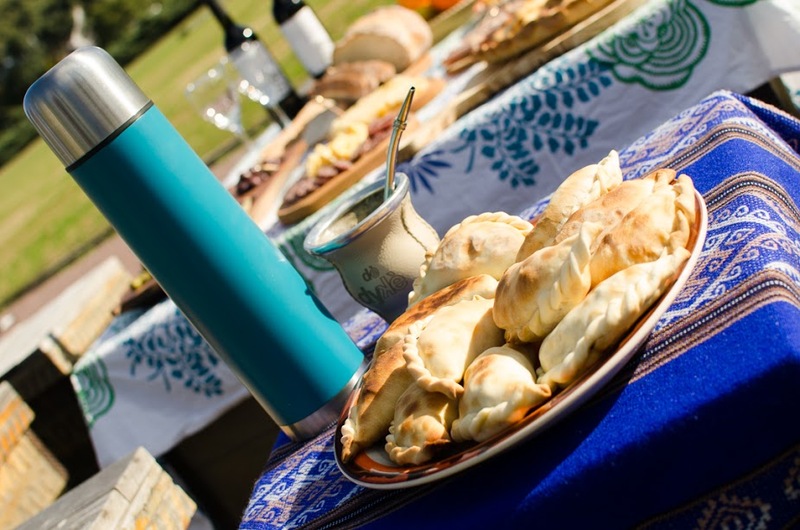 Great food, good vibes and the new friends.. That´s what WE picnic BA is all about! 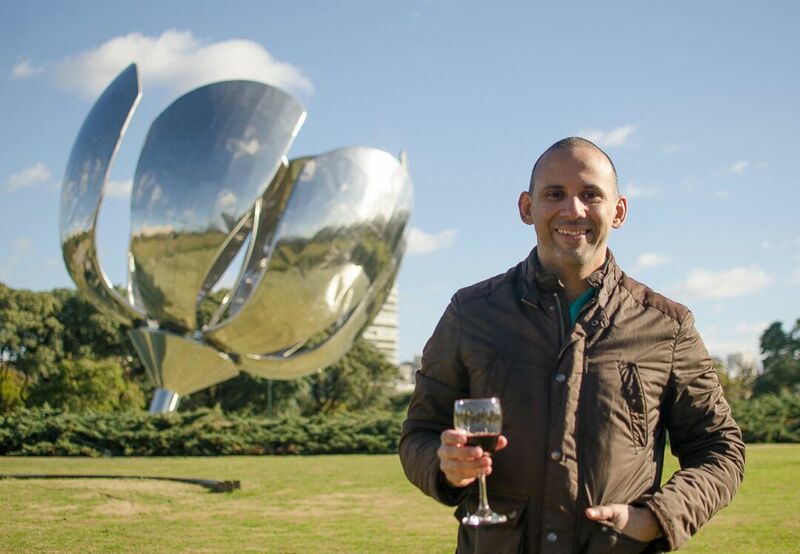 ********** Me llamo Manuel y vivo en Buenos Aires desde hace 10 años. 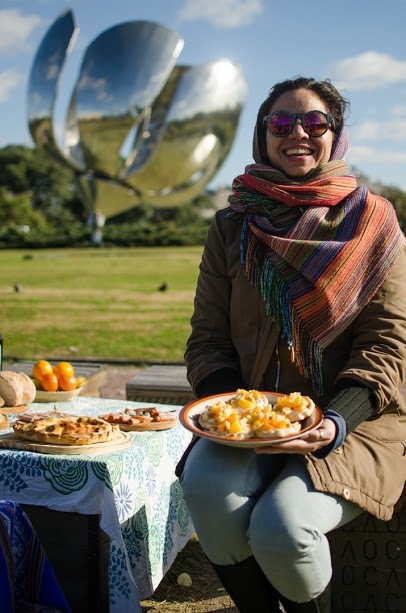 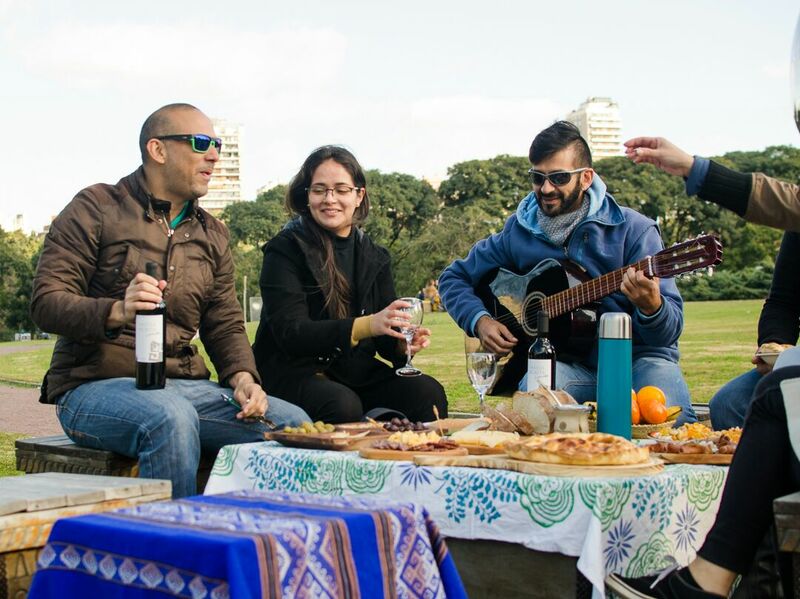 Siendo extranjero y habiendo venido a Argentina como turista la primera vez, conozco las múltiples opciones para hacer actividades al aire libre que ofrece Buenos Aires. He recorrido muchos lugares conociendo viajeros de todo el mundo en cada punto, y me he dado cuenta que no hay mejor forma de hacer nuevos amigos en el camino que junto a un buen vino, rica comida en un ambiente relajado, música y por supuesto; la compañía de aquellos que están buscando nuevas experiencias sin importar de donde vengan. 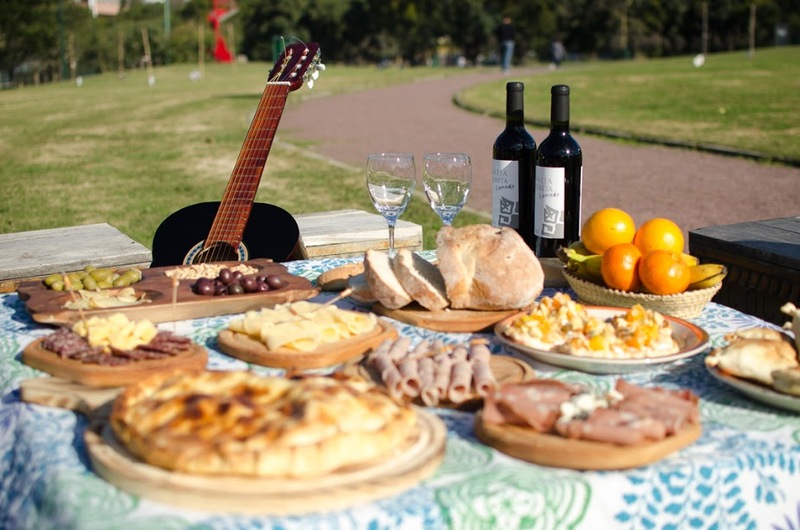 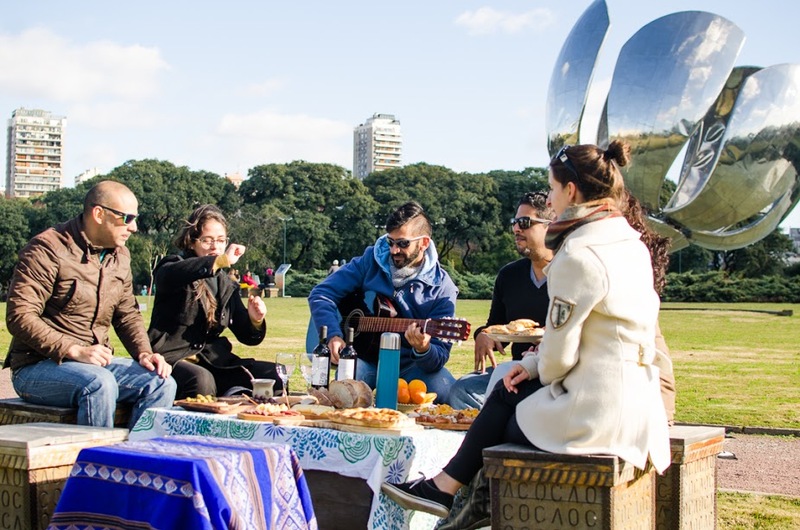 Buena comida, buena onda y nuevos amigos...de eso se trata WE picnic BA!